Gioconda has over 12 years’ experience in providing Desktop Signal Sighting and Driver Briefing Packages to the UK Rail Industry and for the past 4 years we have been extending this to Australia and Europe. Gioconda’s Driver Briefing Packs have become a standard requirement for UK projects. The advantage for using the Gioconda signal sighting tool is that it gives a one stop shop which saves the signal sighting committee from having to go on track and conduct signal sighting traditionally. With traditional signal sighting we would probably achieve around 5 signals in a day, maximum, whereas, with the Gioconda tool we could probably achieve around 20 signals in a day. At DEG we have worked with Gioconda on a number of projects and I have always found them to be flexible and collaborative in their approach. 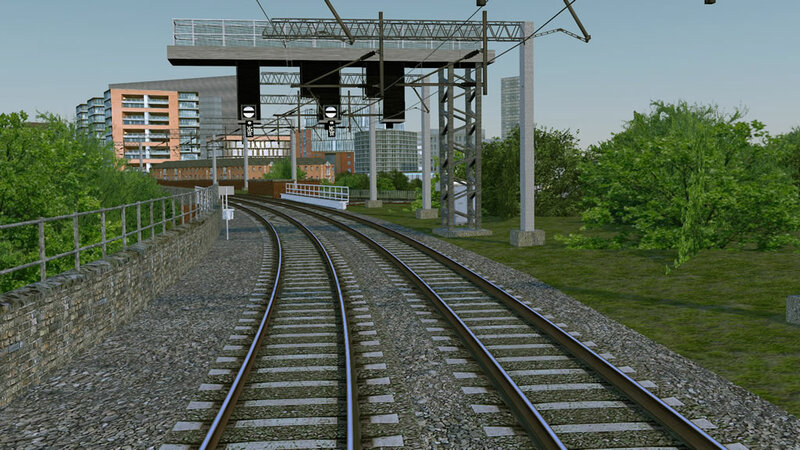 One of the biggest benefits is that rather than having to go trackside to collect asset information and signal sighting it can actually bring the railway into the design office, this has massive benefits in regards to safety.